60,000 SQ FT ADDITION – Valley Iron, Inc. Growing our space to keep pace with your needs. Throughout our 60-year history, Valley Iron has expanded our facilities, our capabilities and our service area to ensure our ability to meet the growing needs of our customer base. Most recently we have added 60,000 sq. 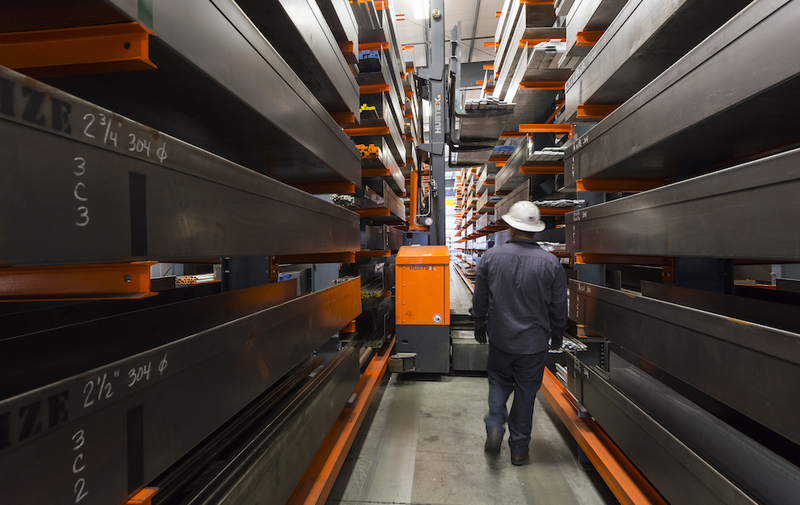 ft. to the warehouse at our Fresno operation in order to keep pace with the demand for our stainless and aluminum products. 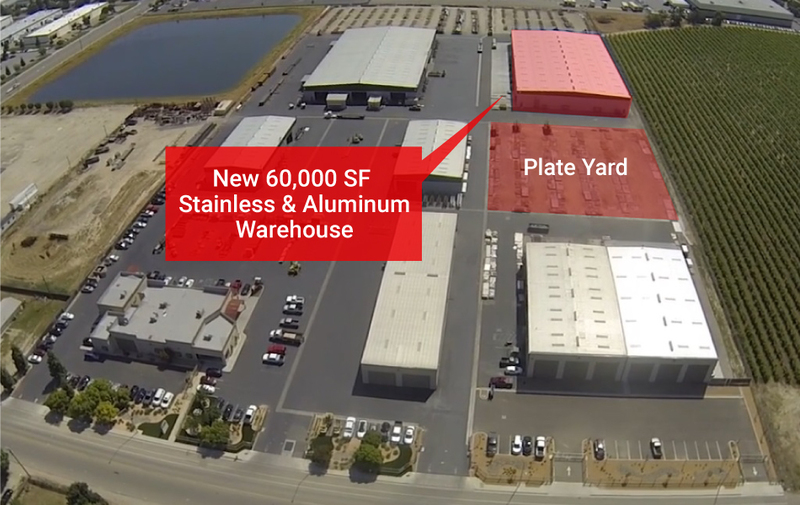 Located adjacent to our sprawling plate yard, this expansion houses a state of the art rack and side lift system devoted to our stainless and aluminum inventory at Valley Iron.